FOR LEASE ~ Located in desirable Hometown Village of Marion subdivision. Home offers an open floor plan with cathedral ceilings. 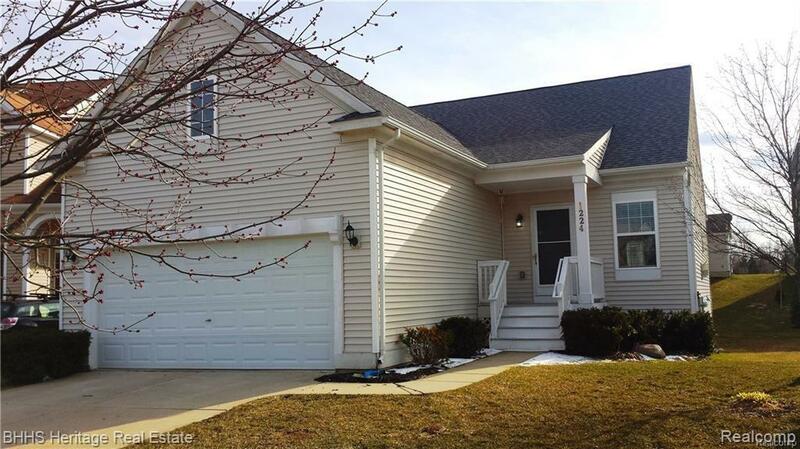 Close to downtown Howell and I-96 for easy commuting.